You’ll never find me without a few different books on my bedside table. 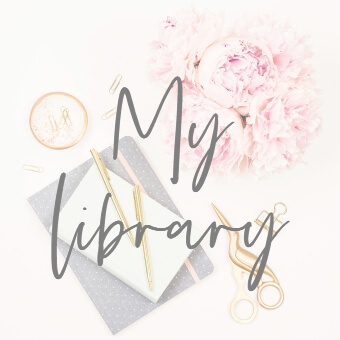 I love dipping in to a mixture of fiction and non-fiction depending on my mood. My non-fiction choices tend to focus on personal finance, entrepreneurship and technology with a sprinkling of psychology thrown in there too. 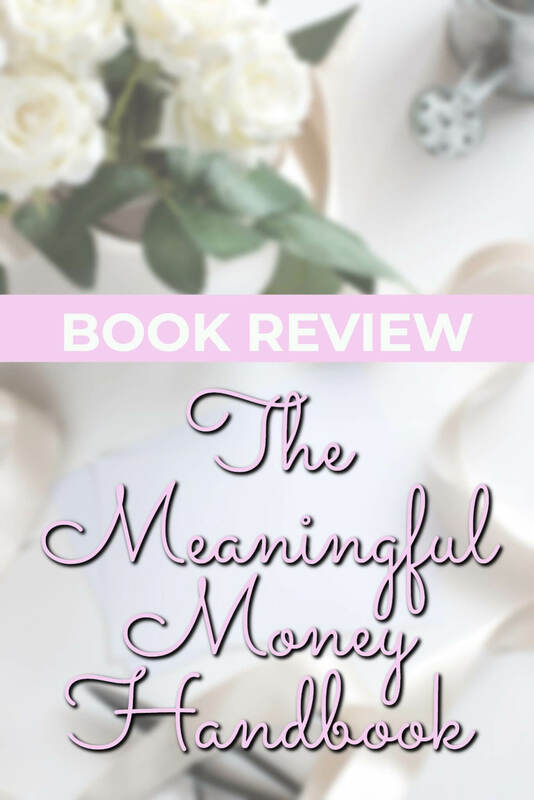 I’ve just finished ‘The Meaningful Money Handbook’ by Pete Matthews which came out last week and I wanted to share my thoughts on what is probably the most practical personal finance book I have read in a while. It’s joining several other personal finance reads on my recommendations list because of its easy to read and digest style. 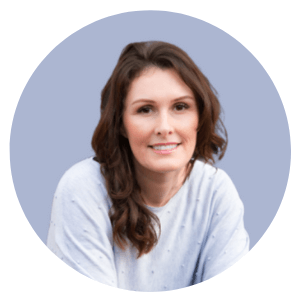 Author Pete – a Chartered and Certified Financial Planner – is on my radar already as I listen to his weekly podcast by the same name. I’m a big fan of his podcasting style and can easily while away car journeys listening to his voice chatting away about everything from pensions to student loans. If you are someone who consumes information via podcasts, add Meaningful Money to your library and find some episodes on topics you are interested in – I’m positive you’ll enjoy Pete’s style and content. 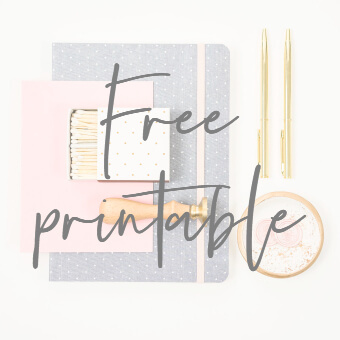 There are over 265 to choose from so I’m sure you’ll find something of interest! I’m a passionate believer that most people today live too much in the moment with not enough forethought for the future. Material possessions go on credit cards with not too much thought about how and when they will be paid off. People don’t save for purchases in the same way that they used to. Pete’s guidance aims to strike a good balance between living for now and planning for tomorrow. As he says – tomorrow will definitely not look after itself. How to get out of debt as quickly as possible. Techniques for good financial control, so you can avoid getting into debt again. The importance of insurance for laying down a foundation on which to build a solid financial plan, which isn’t washed away by an unexpected disaster. How to save and invest simply and efficiently so that you can work your way towards future financial freedom. No matter what your starting position or how comfortable you are with terminology around money and investing, Pete presents a logical order to getting to a place where you are in control and with a secure financial future. The concepts do get more advanced as the book progresses but Pete is used to dealing with clients from all walks of life in his role as a Financial Planner and he explains everything in a clear and jargon-free way. The byline to his book is ‘Everything you need to KNOW and everything you need to DO to secure your financial future’. Each chapter is cleverly presented in this format which makes it in to not just a book to be read and forgotten about, but a handbook to reference as you make positive steps towards a financially secure future. Too many personal finance books talk about concepts without enough thought for the reader. 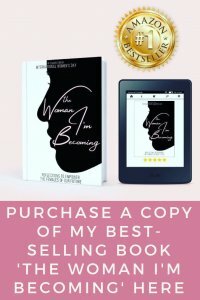 If you are picking up this type of book because you want to make changes in the way that you handle your finances, achieve particular financial goals and build wealth, you want to know exactly what to do. Here, you have clear actions to take in the ‘Everything you need to do’ sections of each chapter. The steps to follow are easily laid out and clear to follow. There are books out there on positive money mindset and changing your behaviours so that you don’t spend more than you earn. There are books on investing. You don’t find many books on insuring against disaster. In my opinion, it’s is the inclusion of this section in this book alongside the other important elements of financial security which make it so valuable. I’ve written about the value of life insurance and the importance of having a will – and these are probably the most common topics that people say to me they ignore when it comes to thinking about their finances. Pete covers these as well as critical illness cover, income protection insurance and power of attorney. Do you know what would happen to you and your family if you had an accident and were unable to work? 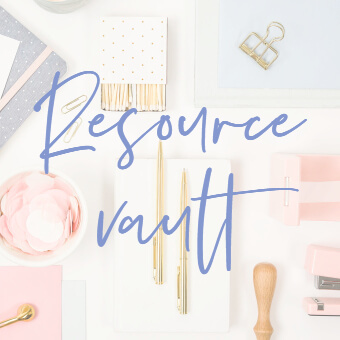 Do you understand who would make decisions for you about your finances if you haven’t given specific instructions as to who you would like to make these decisions? It may seem morbid, but these decisions are so important and as Pete says ‘any financial plan which is missing this step is like a stool with only two legs – it just won’t stand up under pressure’. I think I’d be friends with Pete in real life! I read this book in two sittings. For a personal finance read, that is pretty rare as the content isn’t usually page-turning stuff. In this case though, I think I had in my head Pete’s voice; his way of explaining any complicated topic in a relatable way comes through so easily. It’s comprehensive but manages to avoid anything which you don’t need to know – it’s all essential stuff. An excellent read for anyone, from those who want to turn their lives around to students with their whole life ahead of them. Everyone benefits from a solid grounding in sensible financial decisions. 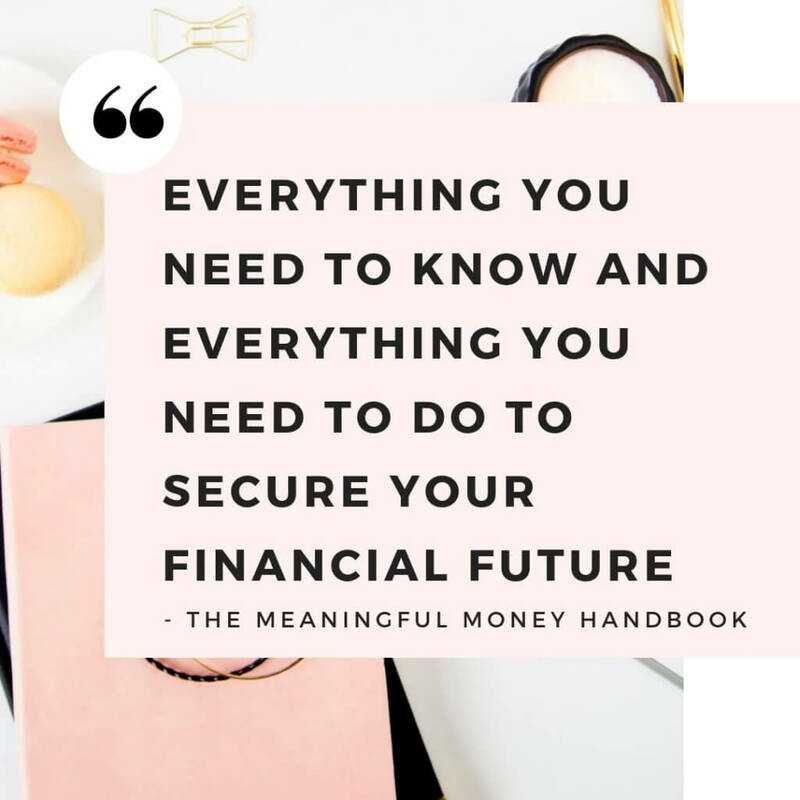 The Meaningful Money Handbook is a practical guide to succeeding with money by cutting out the stuff you don’t need to know, and clarifying the essential things you need to do, to make a real difference to your life. Grab your copy here. This looks like a fantastic book, I’m definitely going to keep my eyes open for it!